Production Republic is looking for the next young film maker of Kenya with a new contest “U Film IT”. 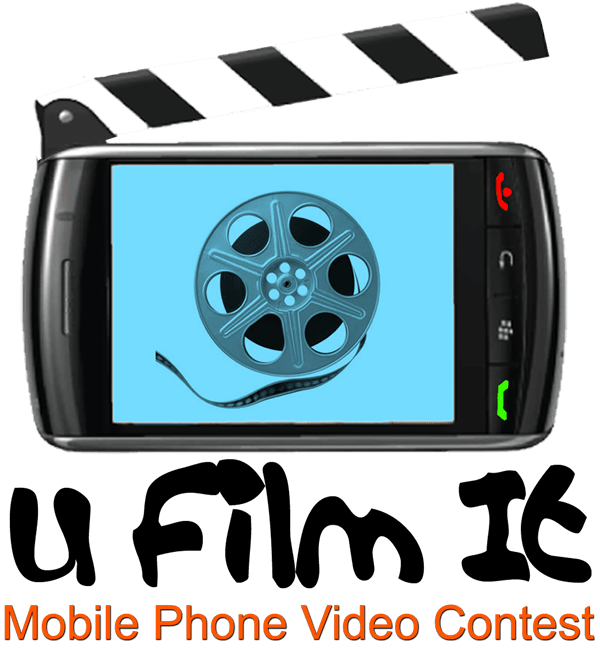 This is a mobile phone video contest that seeks to capitalize on the tremendous growth of Kenya’s mobile phone users. The silent fact is that the filming equipment are generally expensive and hard to get. So they are lowering the barriers to entry by making it a mobile film contest. The aim is to get creative films that will grasp viewers’ attention and engage for at least 3 minutes. There are no solid rules as to what kind of films you should make, be as imaginative as you can and run with your idea. The films can be funny, family friendly, emotive or whichever other theme you choose to explore. If your mobile phone can shoot video- then you should get your creative juices flowing. Write, shoot, and submit a 3 minute film for your chance to win the top prize of Ksh. 50,000. Other prizes are Ksh. 20,000, Ksh. 15,000 for second and third placed videos respectively. Make a mobile film up to 3minutes long on any theme that interests you and submit to www.productionrepublic.co.ke. Your video can be edited either using your mobile phone or a computer but it must originate from a mobile phone. If you so choose, you can add titles, sound and visual effects to your film. All submissions will be checked by Production Republic team for compliance and copyright clearance before publishing. Once the film is published, it will be open for public voting. If you film is more than 10MB, you should submit by sending it via email to [email protected]. The contest runs until November 15th, and you can submit as many films as you can. They will be awarding weekly winners every week until they get to the grand draw. Once you submit your film, spread the word to your friends about it on your social media accounts. There are tools to help you do that on their site. The more the votes the better your chances are of nailing that 50k.